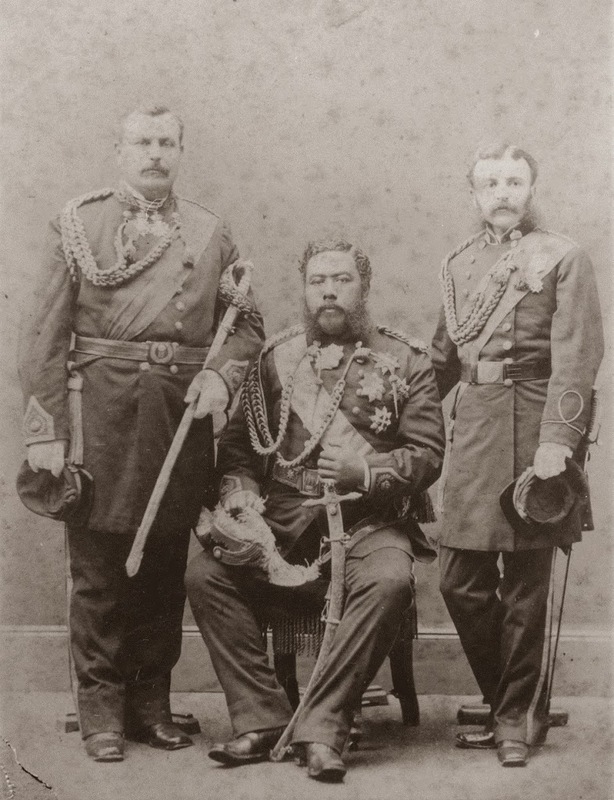 By the time the Pioneer Company of American Board of Commissioners for Foreign Missions (ABCFM) Protestant missionaries arrived in 1820, Kamehameha I had died and the centuries-old kapu system had been abolished. The missionaries first lived in the traditional Hawaiian hatched house, the hale pili. In addition to their homes, the missionaries had grass meeting places and, later, churches. One of the first was on the same site as the present Kawaiahaʻo Church. On December 31, 1820, Levi Sartwell Loomis, son of Elisha and Maria Loomis (the first white child born in the Sandwich Islands) and Sophia Moseley Bingham, daughter of Hiram and Sybil Bingham (the first white girl born on Oʻahu) were baptized. Within a year, Hiram Bingham began to preach in the Hawaiian language. 4-services a week were conducted (3 in Hawaiian and 1 in English.) Congregations ranged from 100 – 400; by the end of the year, the thatched church was expanded. Kawaiahaʻo Church was designed and founded by its first pastor, Hiram Bingham. Hiram left the islands on August 3, 1840 and never saw the completed church. Reverend Richard Armstrong replaced Bingham as pastor of Kawaiahaʻo. Richard Armstrong was born in 1805 in Pennsylvania, the youngest of 10-children; he attended three years at Princeton Theological Seminary. He married Clarissa Chapman, September 25, 1831; was ordained at Baltimore, Maryland, October 27, 1831; and sailed from New Bedford, Massachusetts, November 26, 1831 for Hawaiʻi. Armstrong was with the Fifth Company of missionaries (which included the Alexanders, Emersons, Forbes, Hitchcocks, Lymans, Lyons, Stockton and others. They arrived on May 17, 1832. 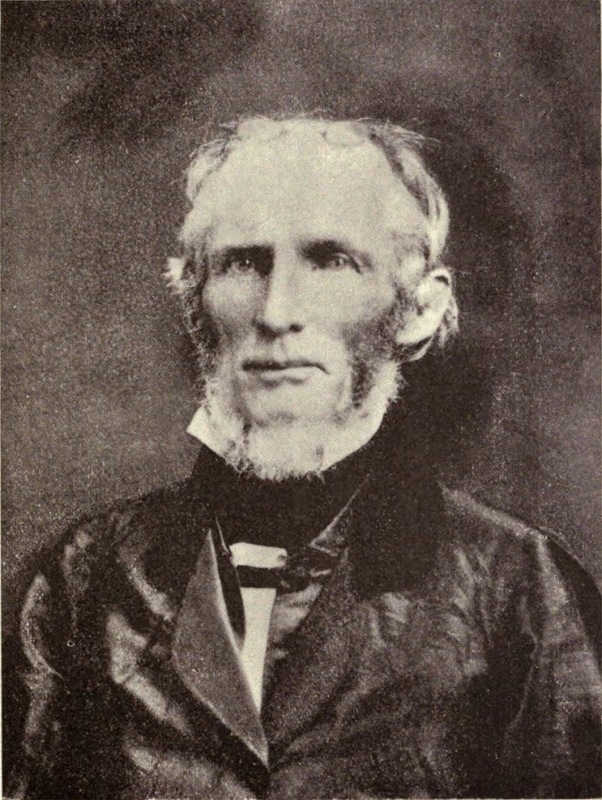 Armstrong was stationed for a year at the mission in Marquesas Islands; he then replaced the Reverend Green as pastor of Kaʻahumanu Church (Wailuku) in 1836, supervised the construction of two stone meeting houses one at Haiku, and the other at Wailuku. Reverend Green returned to replace Armstrong in 1840. Following the re-raising of the Hawaiian flag above the Islands on July 31, 1843 for Ka La Hoʻihoʻi Ea – Sovereignty Restoration Day, religious services were held that evening in Kawaiahaʻo Church. In 1848 Armstrong left the mission and became Minister of Public Instruction on June 7, 1848, following the death of William Richards. Armstrong was to serve the government for the remainder of his life. He was a member of the Privy Council and the House of Nobles and acted as the royal chaplain. Richard Armstrong’s home was a stone building on Beretania adjoining Washington Place (called “Stonehouse,” named after the residence of Admiral Richard Thomas in England. It later served as temporary facilities at different times for what became St. Louis and Punahou Schools. The image shows Richard Armstrong. In addition, I have added others similar images in a folder of like name in the Photos section on my Facebook and Google+ pages.